(G4/AAY) (Las Vegas) 1999 - Current. Photos. Framable Color Prints and Posters. Digital Sharp Images. Aviation Gifts. Slide Shows. 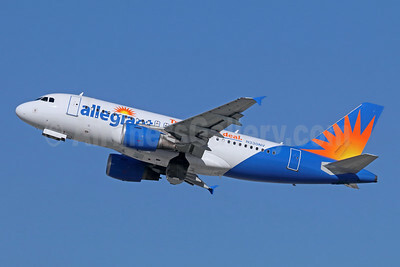 Allegiant Air Airbus A319-111 N301NV (msn 2319) (Travel is our deal) LAX (Jay Selman). Image: 402673. 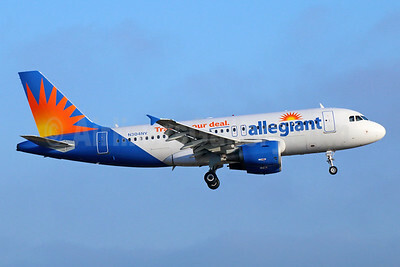 Allegiant Air Airbus A319-111 N301NV (msn 2319) (Travel is our deal) LAX (Michael B. Ing). Image: 926444. Allegiant Air Airbus A319-111 N303NV (msn 2271) LAX (Michael B. Ing). Image: 945675. 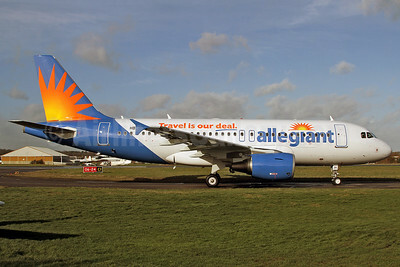 Allegiant Air Airbus A319-111 N304NV (msn 2265) (Travel is our deal) BLI (Nick Dean). Image: 934345. 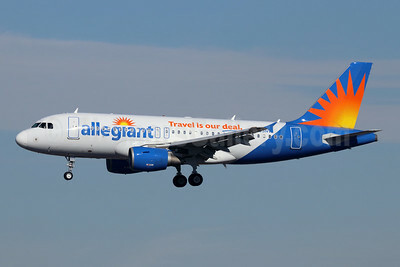 Allegiant Air Airbus A319-111 N304NV (msn 2265) (Travel is our deal) LAX (Michael B. Ing). Image: 928162. 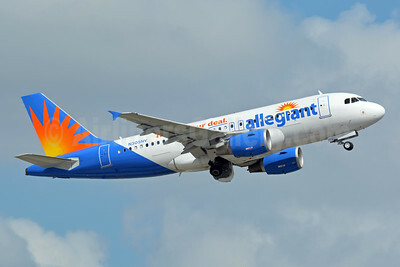 Allegiant Air Airbus A319-111 N305NV (msn 2398) FLL (Jay Selman). Image: 403029. 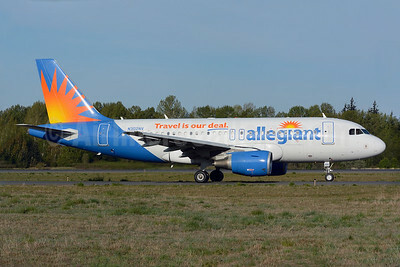 Allegiant Air Airbus A319-111 N311NV (msn 2702) (Travel is our deal) BLI (Nick Dean). Image: 934346. 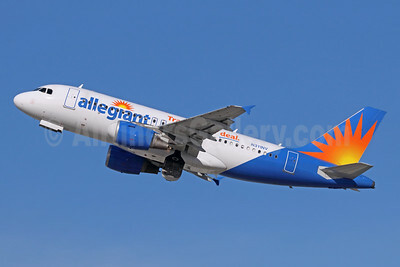 Allegiant Air Airbus A319-111 N311NV (msn 2702) (Travel is our deal) LAX (Michael B. Ing). Image: 940549. Allegiant Air Airbus A319-111 N312NV (msn 2289) LAX (Michael B. Ing). Image: 942449. 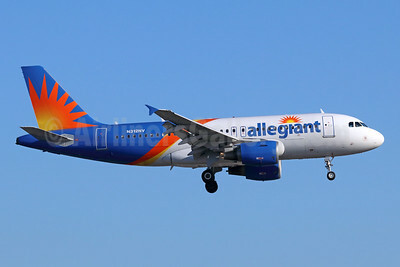 Allegiant Air Airbus A319-111 N312NV (msn 2289) LAX (Michael B. Ing). Image: 945204. 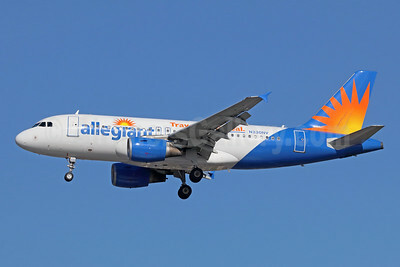 Allegiant Air Airbus A319-111 N317NV (msn 2477) LAX (Michael B. Ing). Image: 944028. 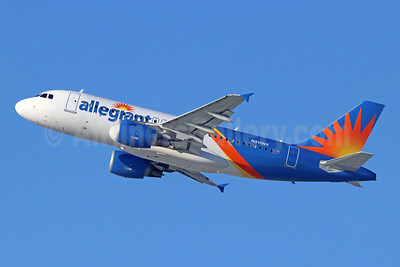 Allegiant Air Airbus A319-111 N317NV (msn 2477) LAX (Michael B. Ing). Image: 944029. 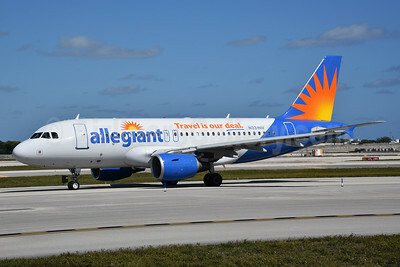 Allegiant Air Airbus A319-111 N327NV (msn 2556) (Travel is our deal) FLL (Bruce Drum). Image: 104602. 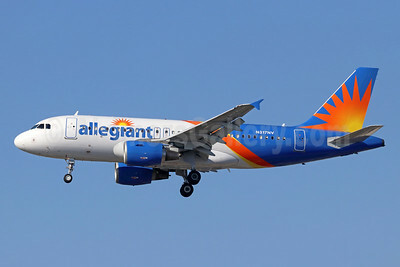 Allegiant Air Airbus A319-111 N330NV (msn 2786) (Travel is our deal) LAX (Michael B. Ing). Image: 940550. 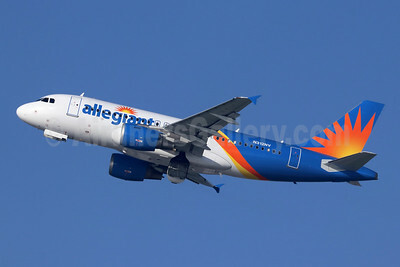 Allegiant Air Airbus A319-111 N330NV (msn 2786) (Travel is our deal) LAX (Michael B. Ing). Image: 940551. 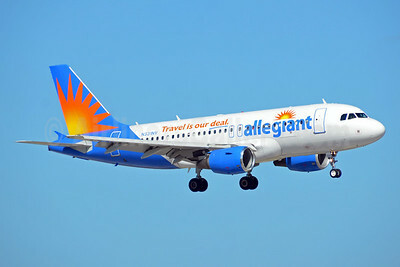 Allegiant Air Airbus A319-111 N331NV (msn 2625) (Travel is our deal) FLL (Bruce Drum). Image: 104446. 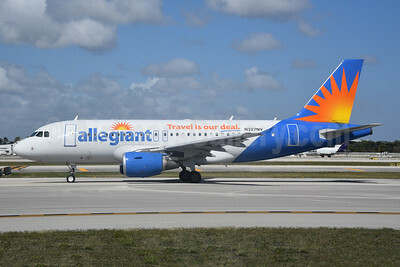 Allegiant Air Airbus A319-111 N331NV (msn 2625) (Travel is our deal) FLL (Bruce Drum). Image: 104447. 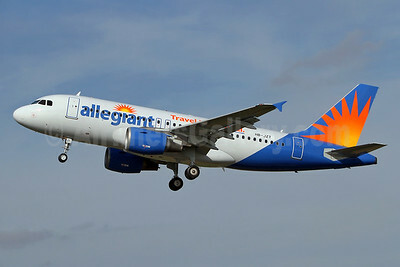 Allegiant Air Airbus A319-111 N337NV (msn 2170) LAX (Michael B. Ing). Image: 942450. Allegiant Air Airbus A319-112 HB-JZK (N301NV)(msn 2319) (Travel is our deal) SEN (Keith Burton). Image: 909599. 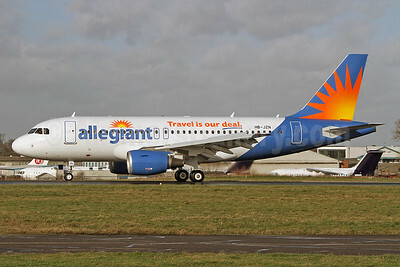 Allegiant Air Airbus A319-112 HB-JZN (N302NV) (msn 2387) (Travel is our deal) SEN (Keith Burton). Image: 910879. 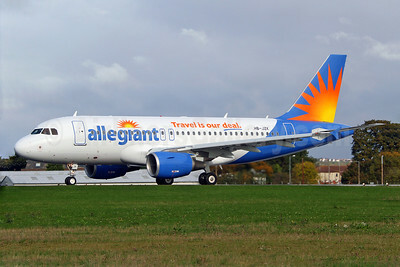 Allegiant Air Airbus A319-112 HB-JZN (N302NV) (msn 2387) (Travel is our deal) SEN (Keith Burton). Image: 910880. 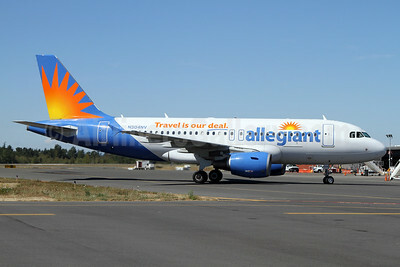 Allegiant Air Airbus A319-112 HB-JZT (N306NV)(msn 2420) (Travel is our deal) SEN (Keith Burton). Image: 928753. 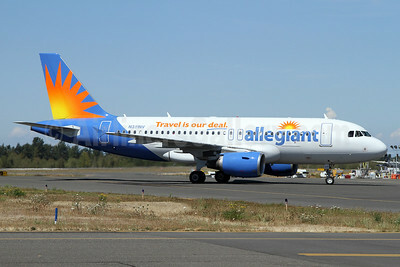 Allegiant Air Airbus A319-112 N302NV (msn 2387) (Travel is our deal) BLI (Royal S. King). Image: 927496. 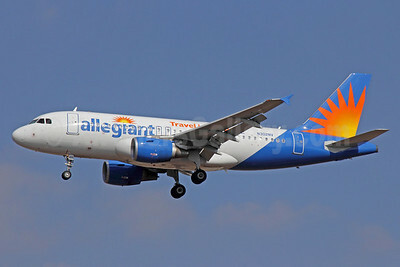 Allegiant Air Airbus A319-112 N302NV (msn 2387) (Travel is our deal) LAX (Michael B. Ing). Image: 920986.